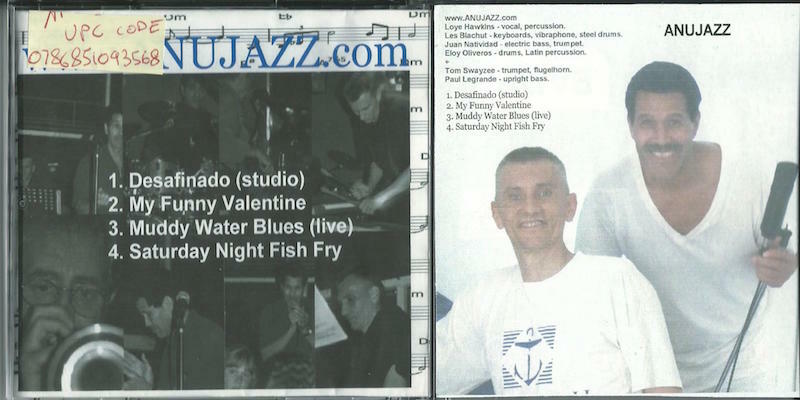 (Released by Blues Band Records) The key elements of this album: up-beat Caribbean & Latin rhythms, odd meters, jazzy solos, unusual blend of sounds, and surprising harmonic twists. 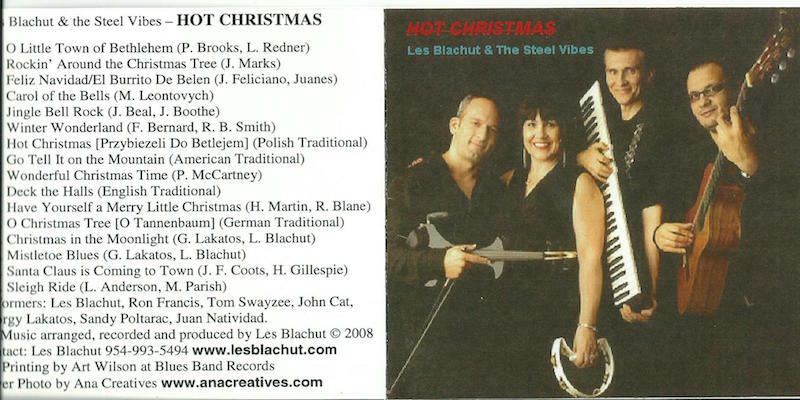 All music composed, arranged, performed and recorded by Les Blachut and his associates. Reviewed by R. LaMendola on Dec. 1, 2006 (Sun-Sentinel) OK, you've heard Christian rock. You've heard gospel. You've heard worship music and classical religious chorales. But here's betting you haven't heard them all together at the same time -- even within the same hymn -- and set to a calypso beat. 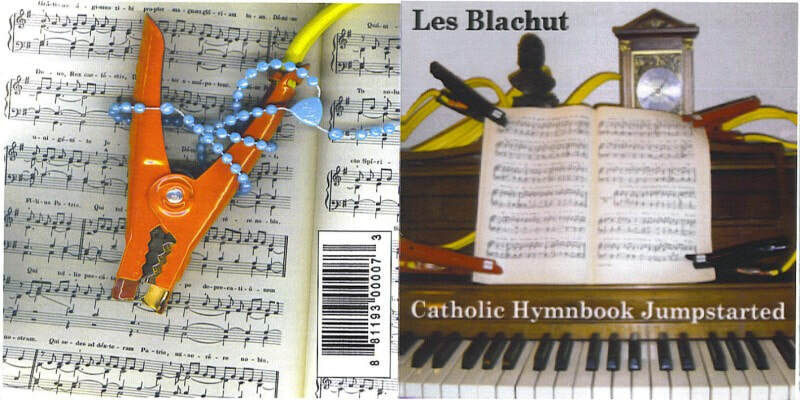 That's the concept of an ambitious new collection of rearranged, refreshened church music created by master-of-all-keyboards Les Blachut, titled "Catholic Hymnbook Jumpstarted." Blachut has penned arrangements that skip with off-beats, tricky meters and clever rhythms often played in unison, fusion style. In his hands, these 15 hymns, some of them 300 years old and covered centuries ago by the likes of Bach and Vivaldi, now taste of tangy world music. One of the goals in this project was to connect a number of disparate musical styles not usually heard together and harness them to the mission of praising God. Somehow Blachut managed to do that and more. The music will inspire churchgoers with its obvious religious sincerity and traditional roots. And at the same time, it will please those of us who just like a good tune. A set of 16 traditional Christmas Carols in a new instrumental arrangement with jazzy solos and tropical beats. A short-lived and turbulent project but worth every effort. A great surprise at the 1st Miami Music Festival when unexpectedly appeared in front of a thousand-strong enthusiastically applauding audience.